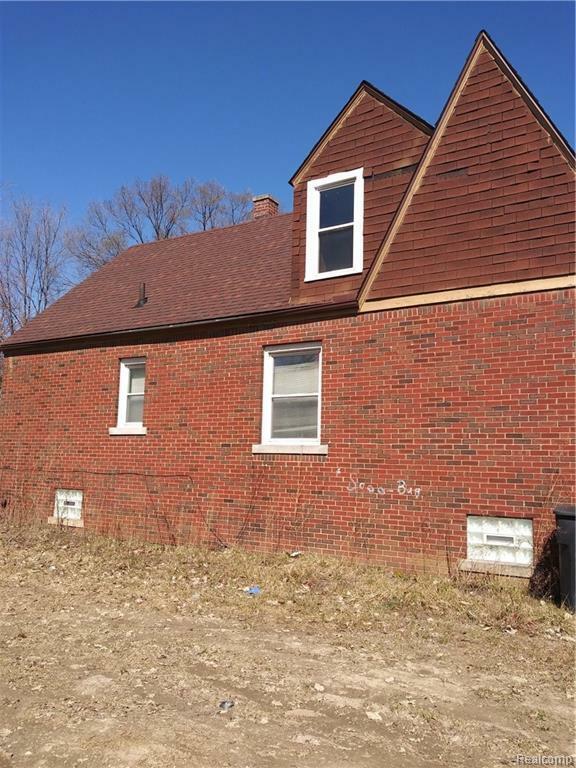 Sale includes advertised property and the adjacent lot 15021 Pinehurst St. where private driveway and garage can be added, or a garden cultivated. 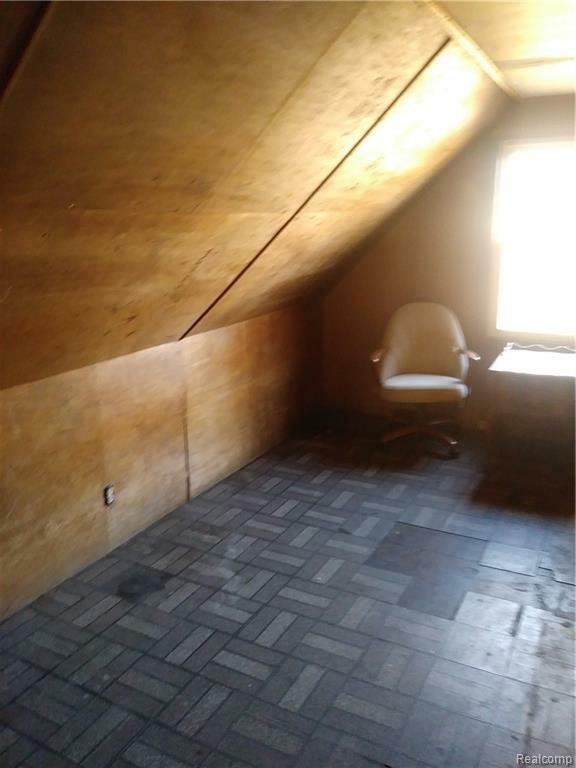 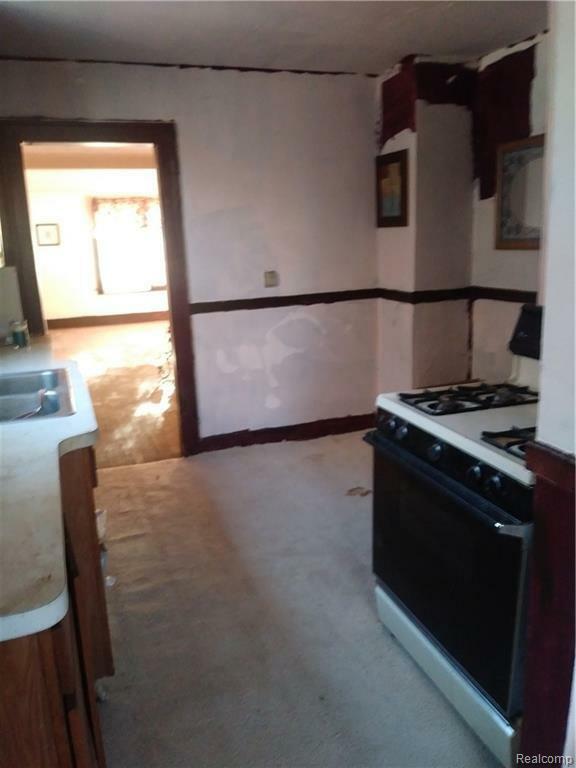 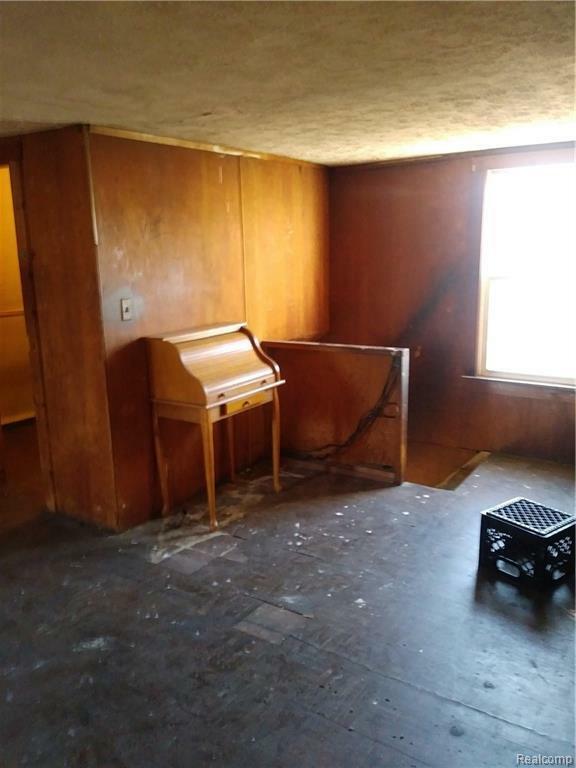 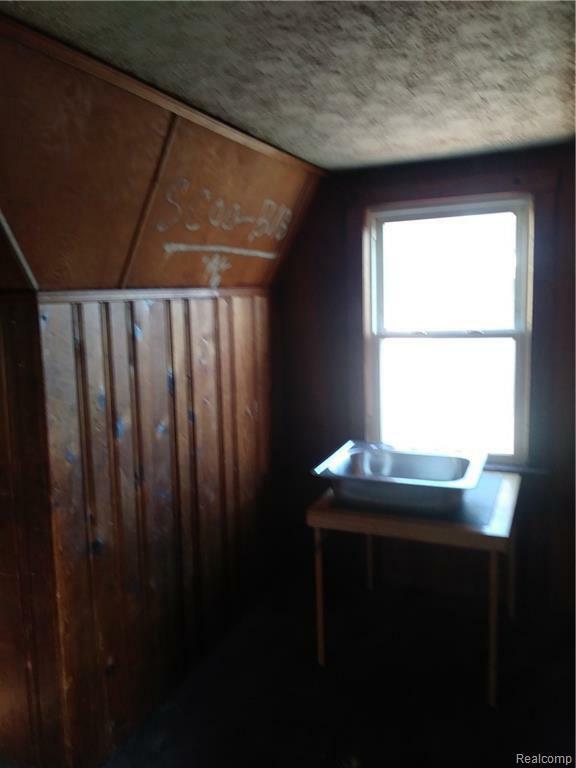 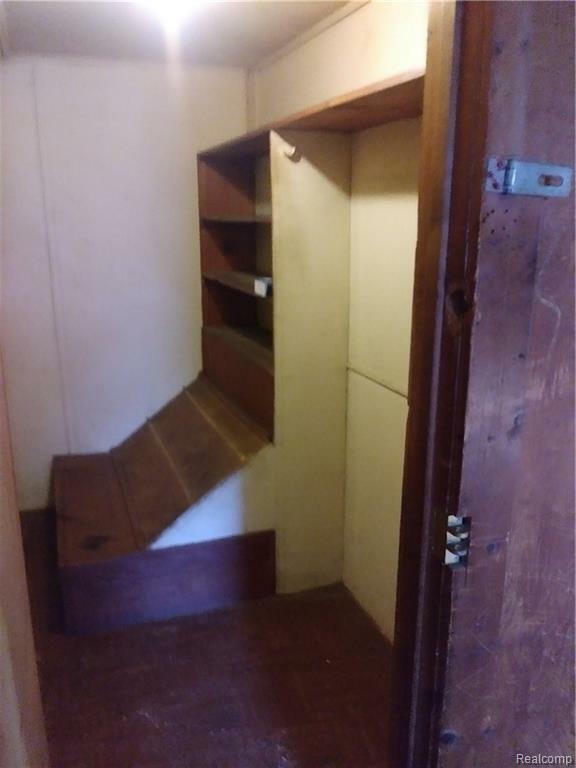 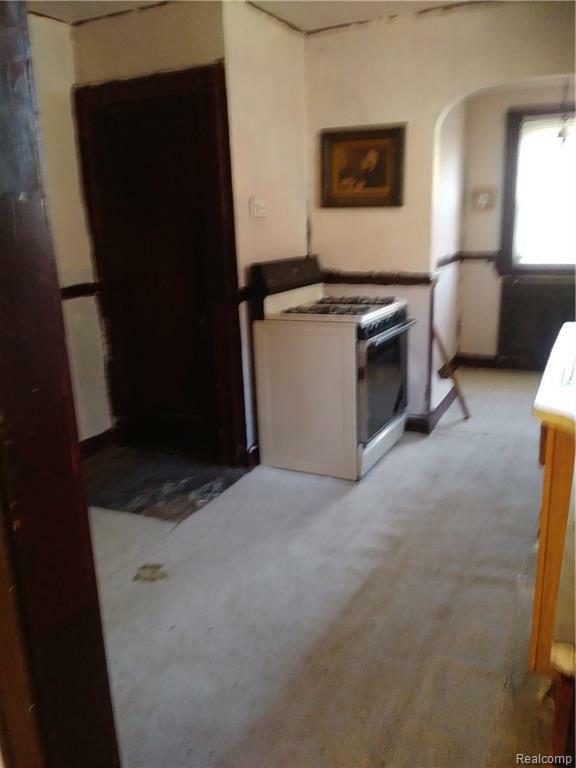 3 bedrooms and 1 full bath. 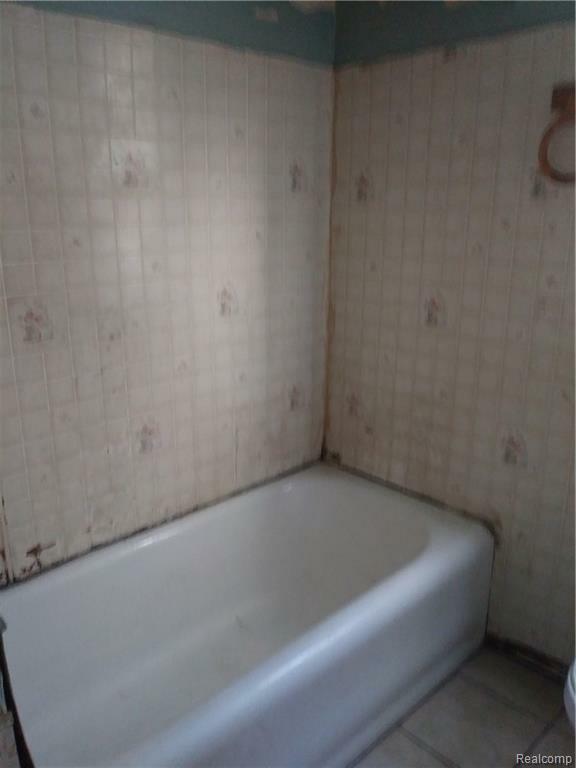 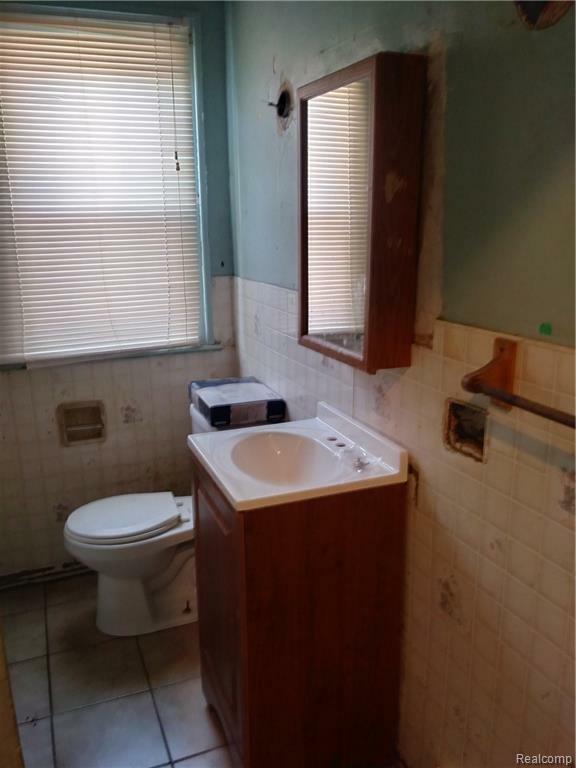 There used to be an additional lavatory in the basement, so given the sewer line, it can be re-built. 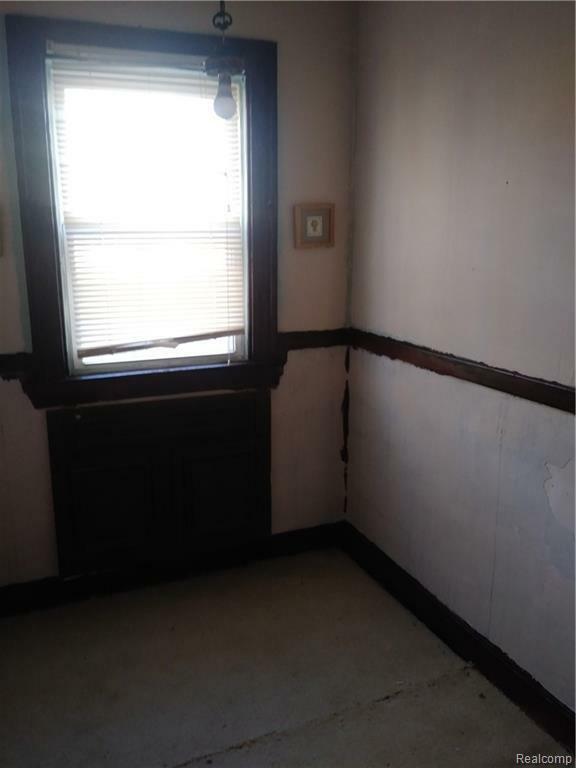 Current heating system is electrical baseboard system installed throughout the entry level but not upstairs. 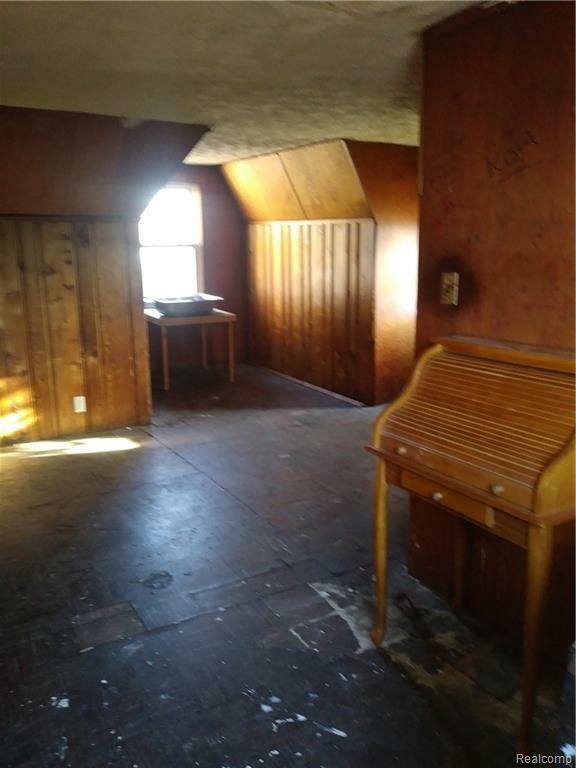 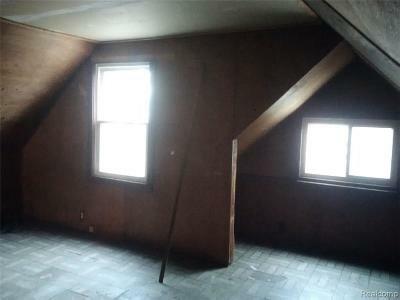 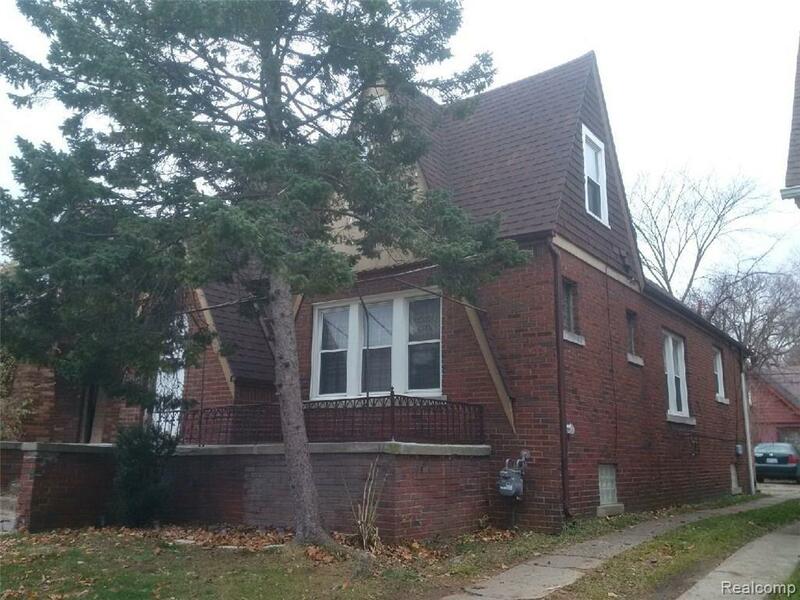 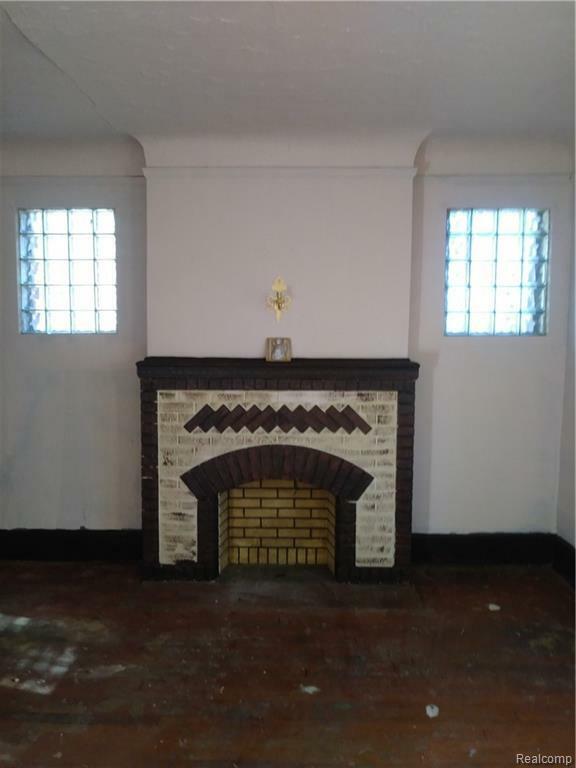 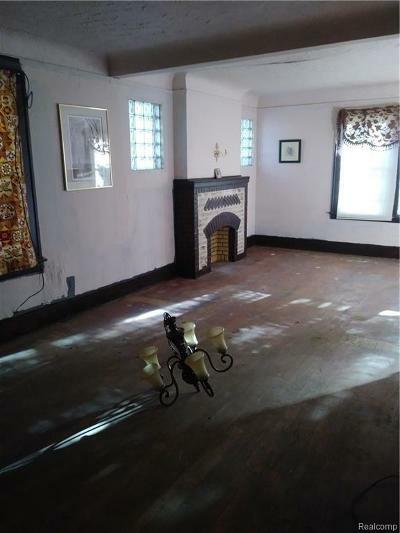 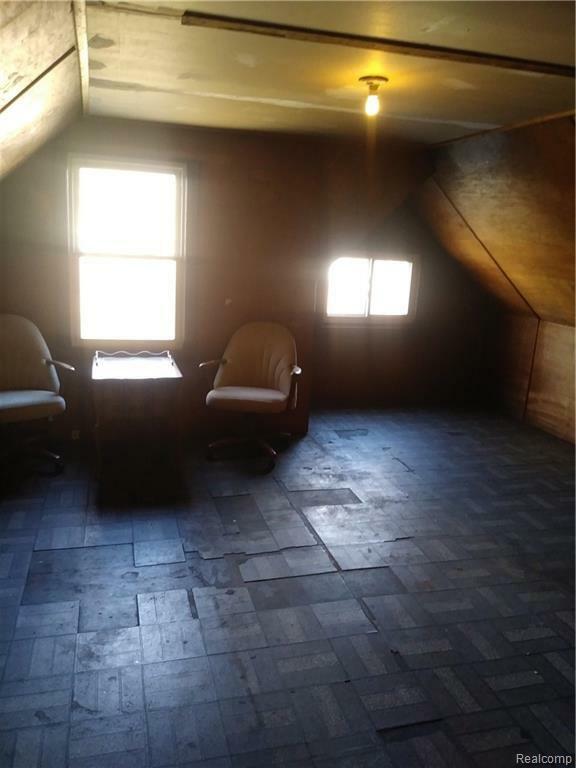 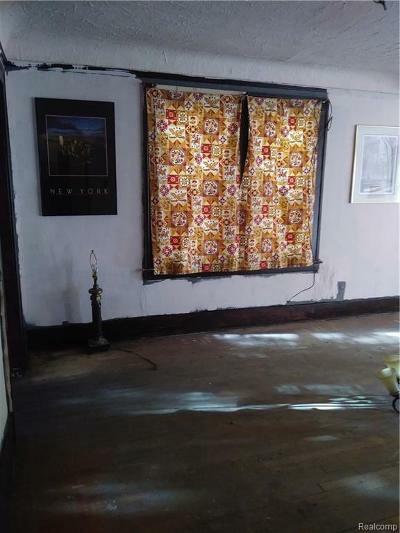 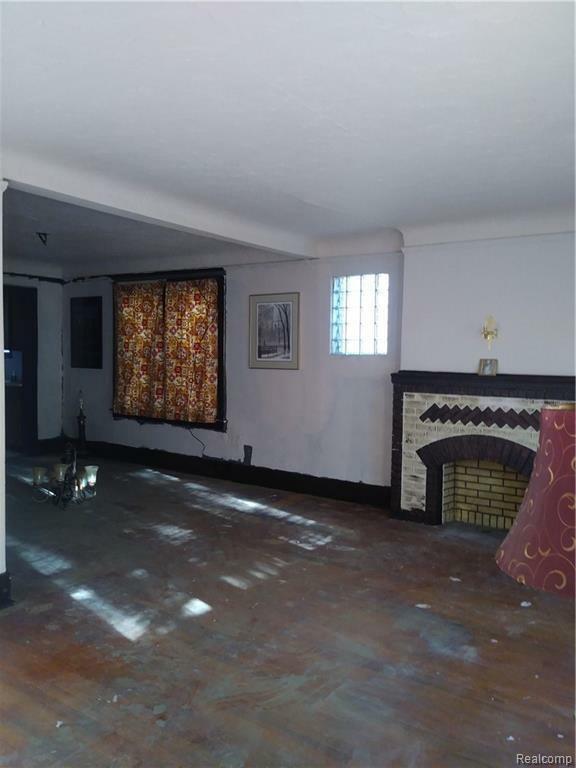 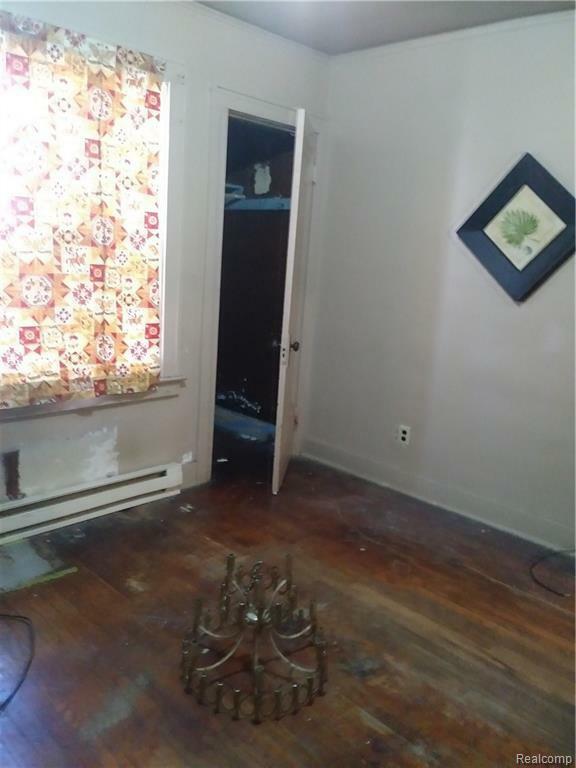 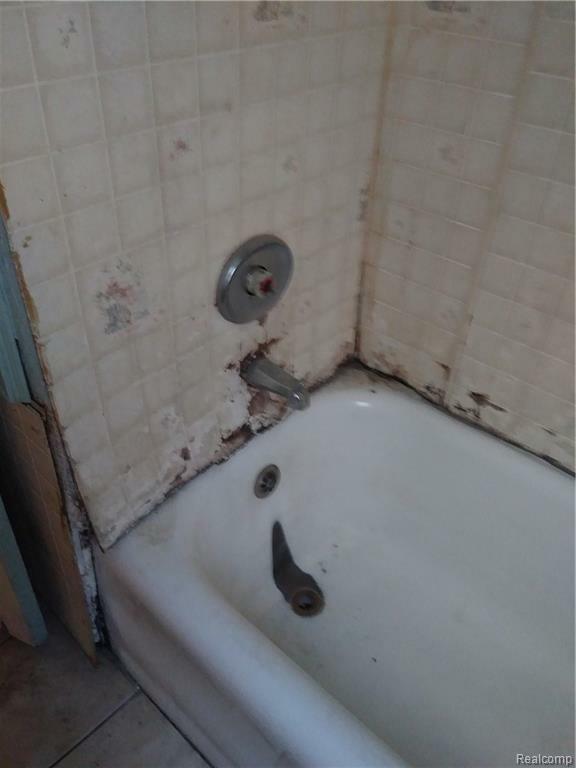 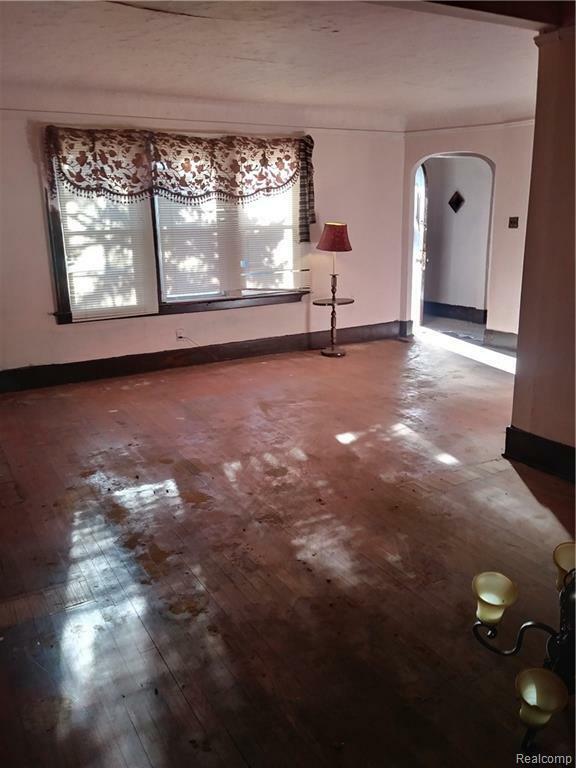 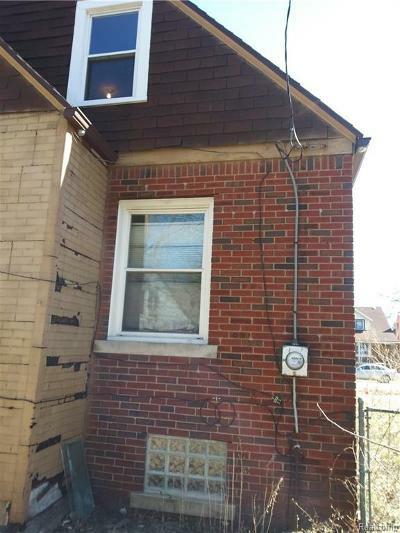 The property needs rehabilitation but generally in good structural condition. The area is under booming development plans where projected property values soar. 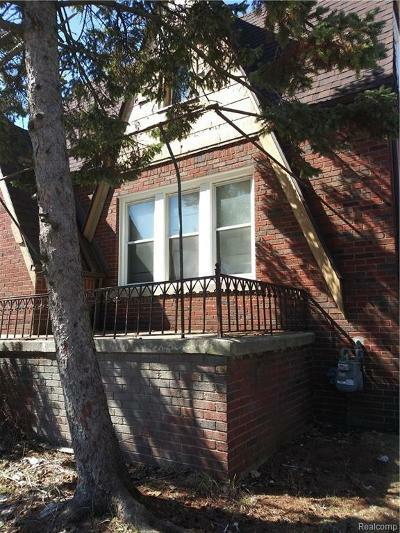 All viewings are allowed only with a Michigan licensed agent.